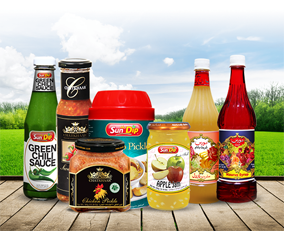 Sundip is a brand owned by Naurus Pvt Ltd. Our product range includes Jams, Ketchup, Sauces, Dips, Mayonnaise, Pickles, cooking pastes, Squashes and so much more. 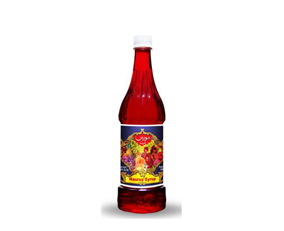 Sundip is a household brand. Our mission is to offer high quality products to our customers who prefer an exceptional taste.